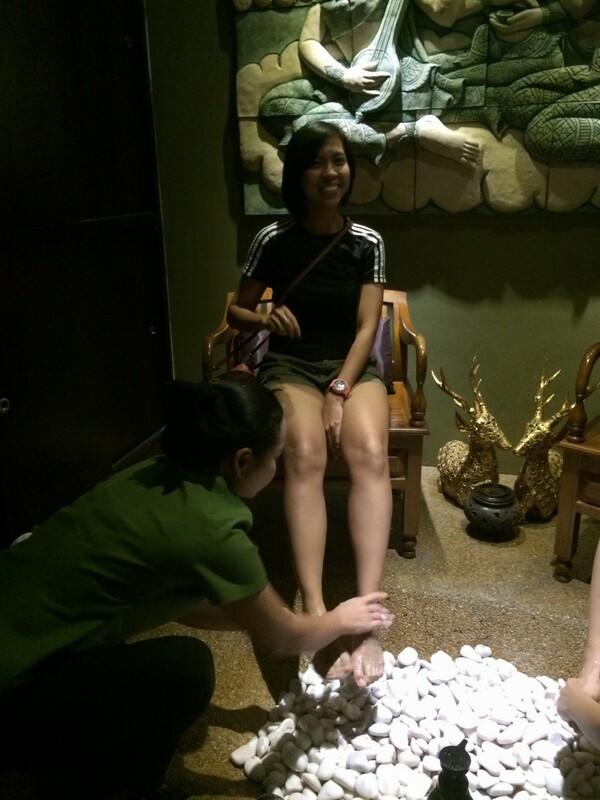 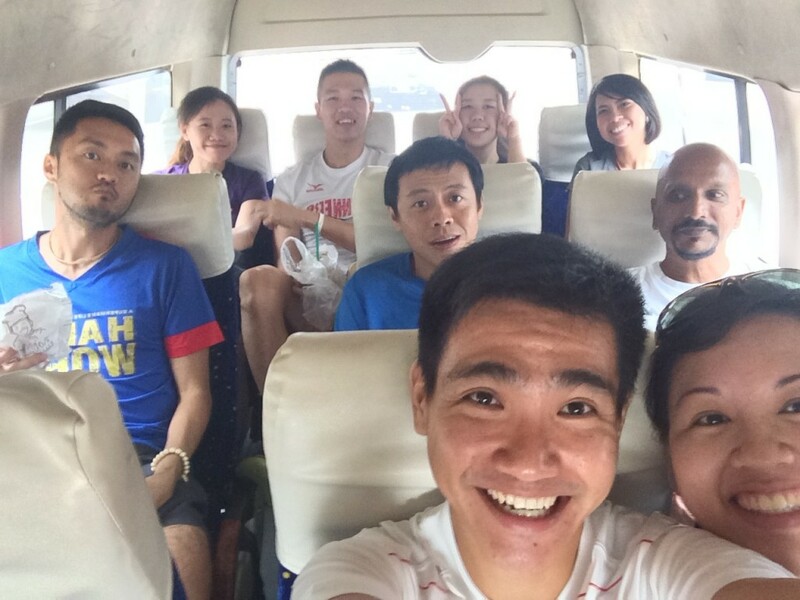 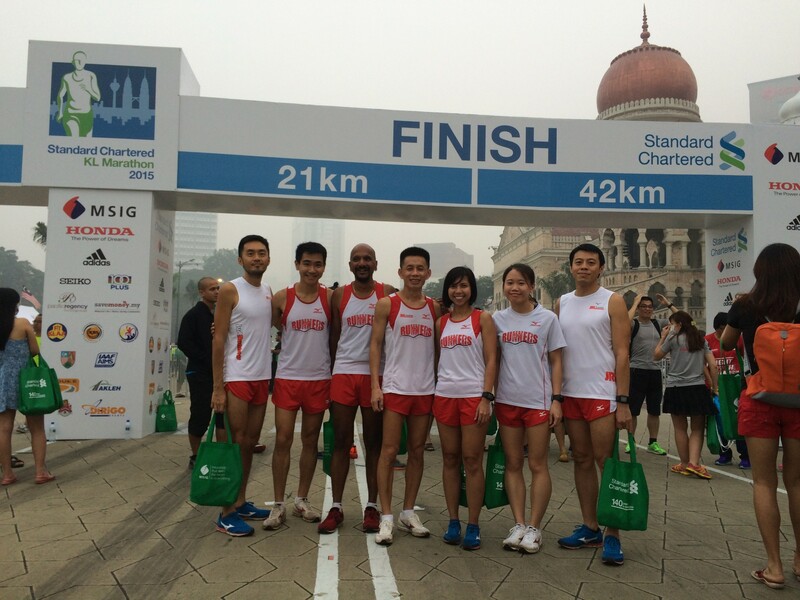 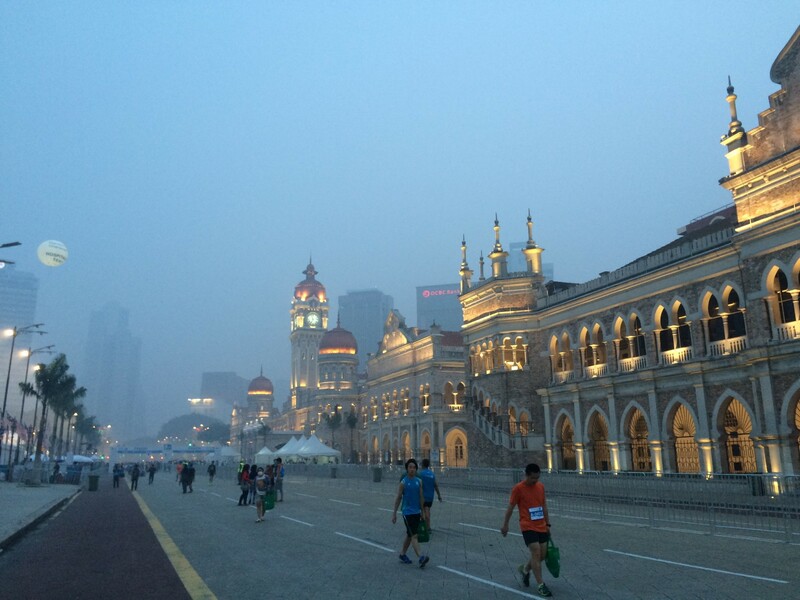 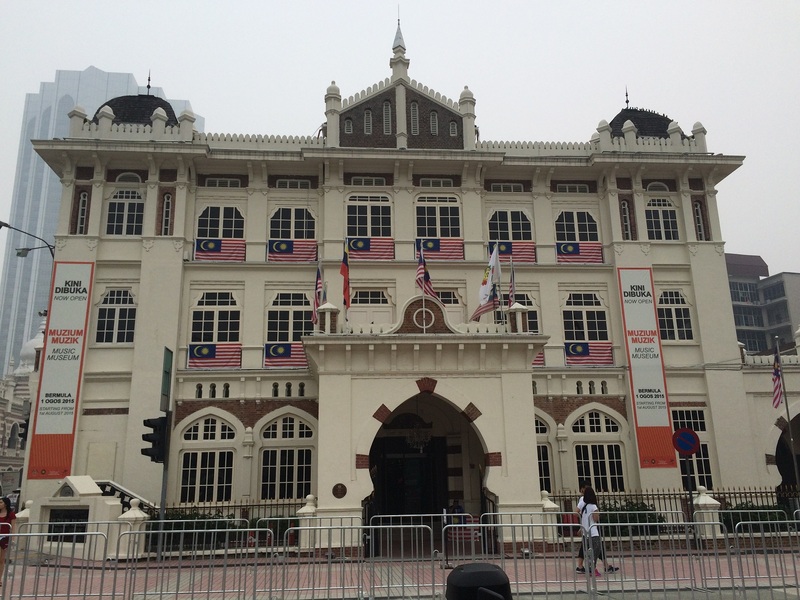 [SCKLM 2015] Eat, Relax and Train hard at Kuala Lumpur | JustRunLah! 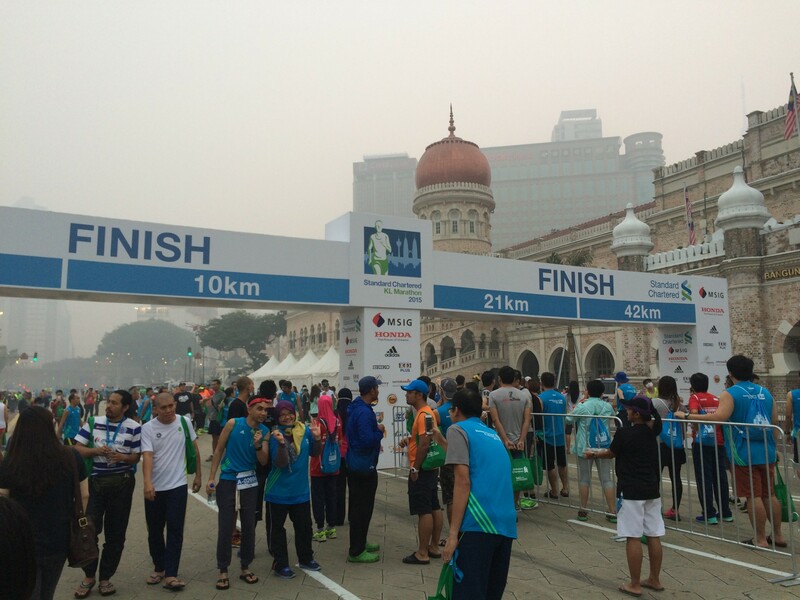 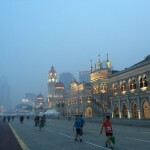 On Friday, 2 October 2015, organiser of the Standard Chartered Kuala Lumpur Marathon stated that the marathon would go ahead as weather conditions had improved and API readings were at moderate levels. 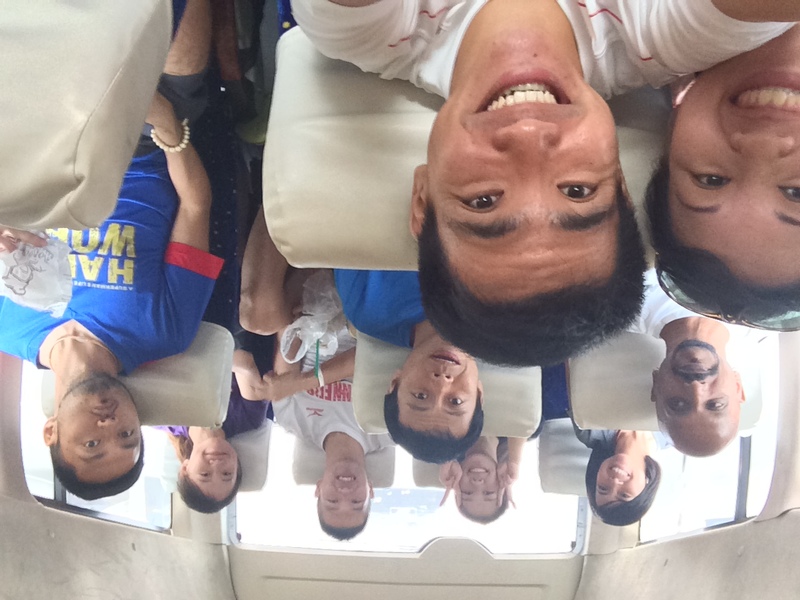 Members of the JRL Academy, together with the Head Coach, departed for KL in high spirits on the Saturday morning! 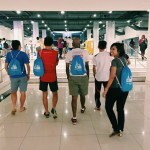 We arrived at Dataran Merdeka Underground after about 4.5 hours car-ride from Woodlands Checkpoint to collect our race packs. 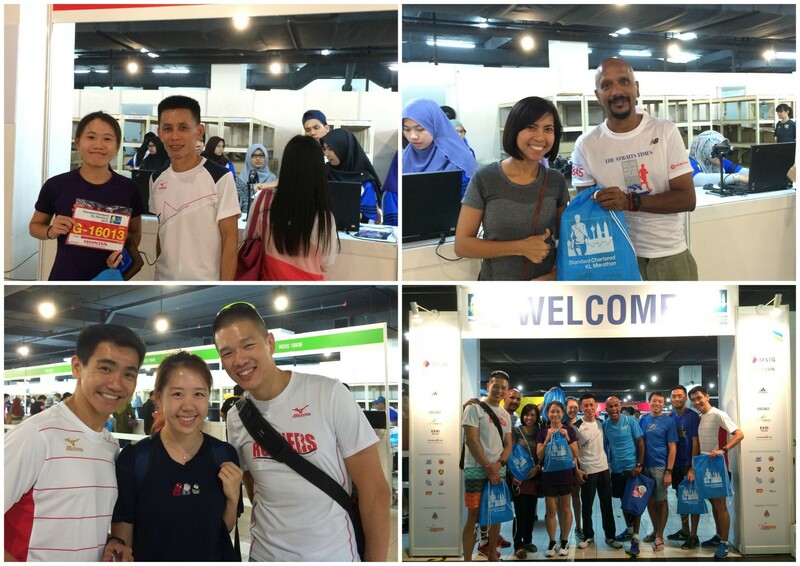 The race pack collection process was smooth and there were some booths for us to shop at. 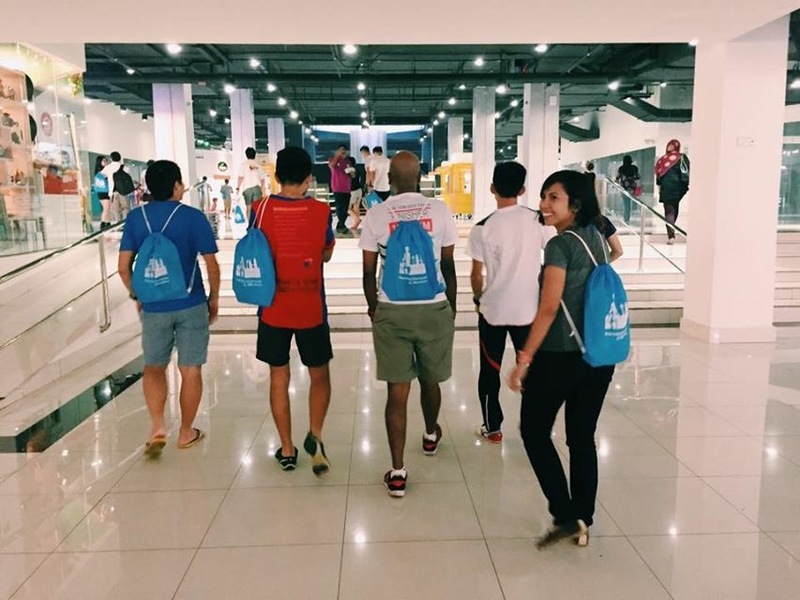 There was also a Gold Coast Marathon 2016 booth where they showed a video of the race in 2015. 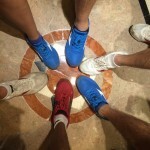 We even saw a few familiar faces in the video! It was also a great time meeting fellow Singaporean runners at the expo. 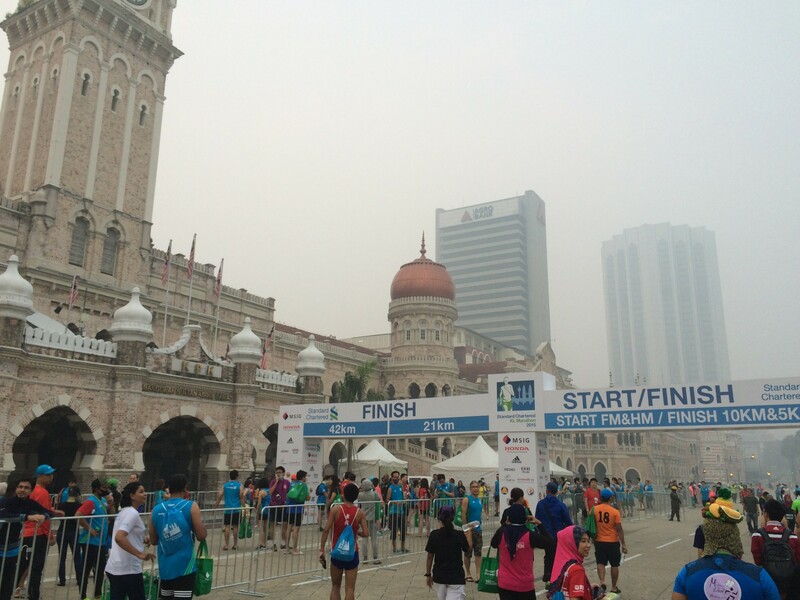 However, as we saw the haze situation in KL worsened to unhealthy levels, we received the notification from the organiser via Facebook and SMS that the race had to be cancelled to safeguard the health of the 35,000 race participants. 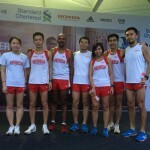 The Facebook announcement was well received by the participants with more than 5,000 likes. 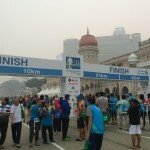 Despite the cancellation, road closures and event venue infrastructure remained in place and runners were allowed to roam along the race routes on race day. 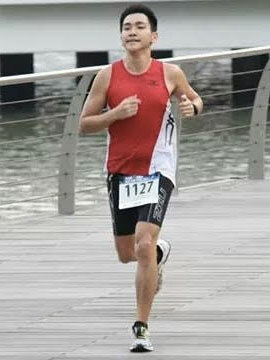 Registered participants could also proceed to collect their race entitlements at the event venue. 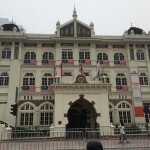 We were disappointed initially while we checked in to Dorsett Regency Hotel but had to make the best out of our 3D2N trip by having a feast and great desserts at the nearby Pavilion shopping mall. 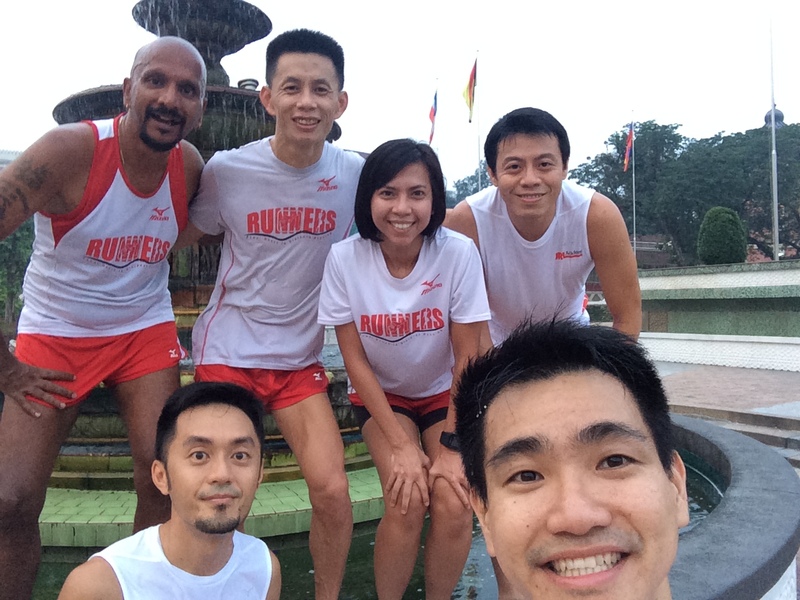 As passionate runners, we also decided to cancel the pre-arranged transportation and jogged about 3km to the start line on race day instead. 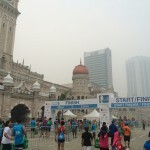 To our surprise when we arrived at the event venue, we felt that the event was still on as most of the runners were either running along the race routes or gathering at the start line. 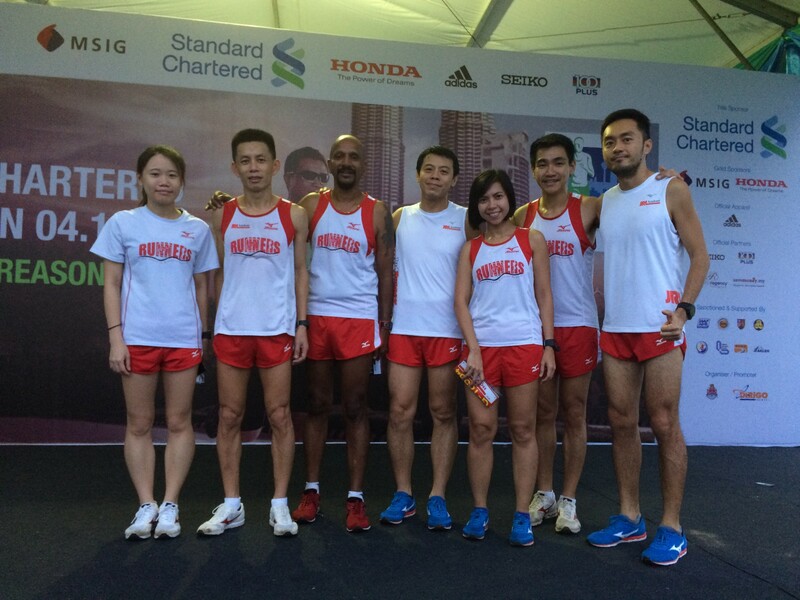 The Emcees were also there to keep everyone’s spirits high! 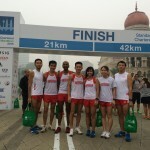 The volunteers were also commendable as they cheered enthusiastically while the participants collected their race entitlements at the collection points. 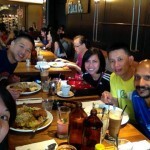 We jogged back to the hotel and spend a few hours chatting over our hearty buffet breakfast after that. 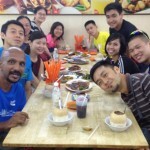 We spent the day chilling out at the cafe, going for massage and then ended the day with a sumptuous dinner at the famous Malaysia Food Street, Jalan Alor. 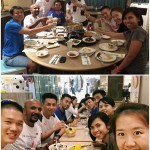 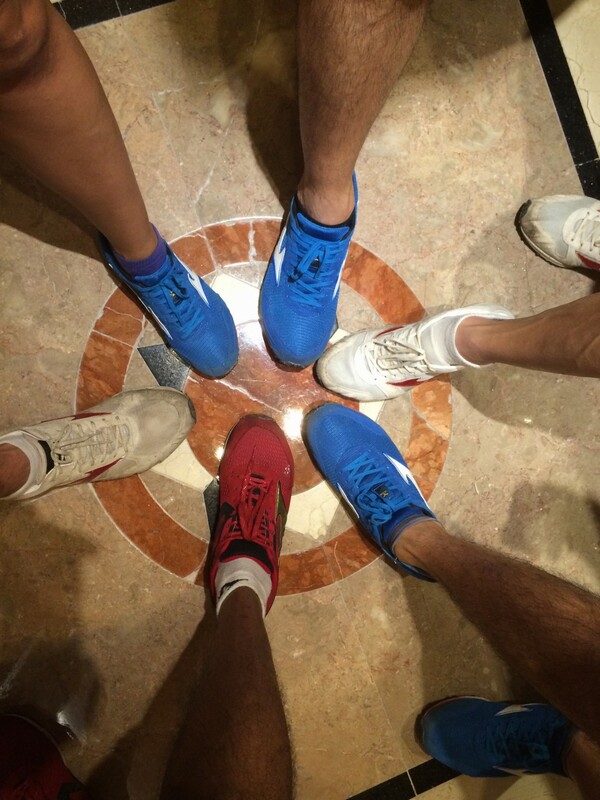 It was great catching up with a few other Singaporean runners whom we met at dinner. 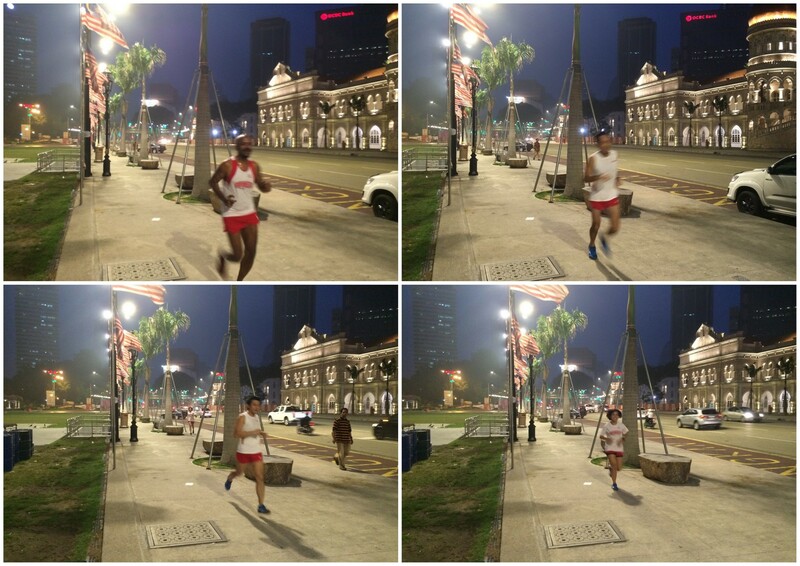 Travelling on a travel & run trip will not be complete without some tough training. 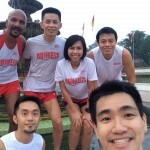 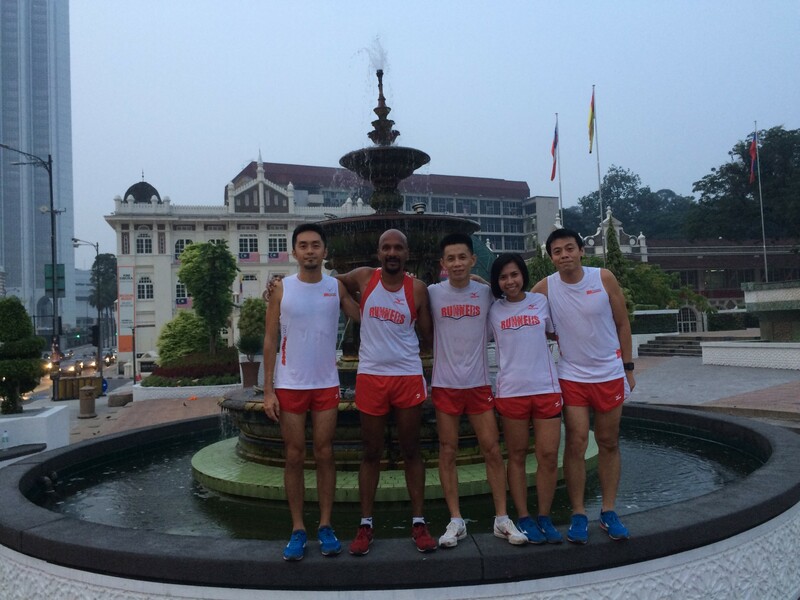 We woke up at 6am on Monday morning and jogged to the Dataran Merdeka for some tough workout led by our Head Coach. 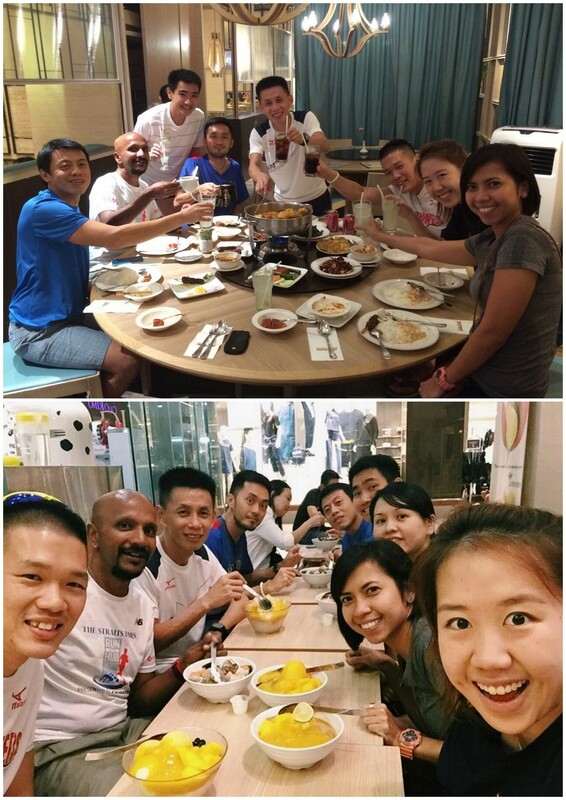 After which, we headed back to Singapore, not forgetting to stop by our childhood favourite fast food place A&W before ending our Eat, Relax and Train escapade! 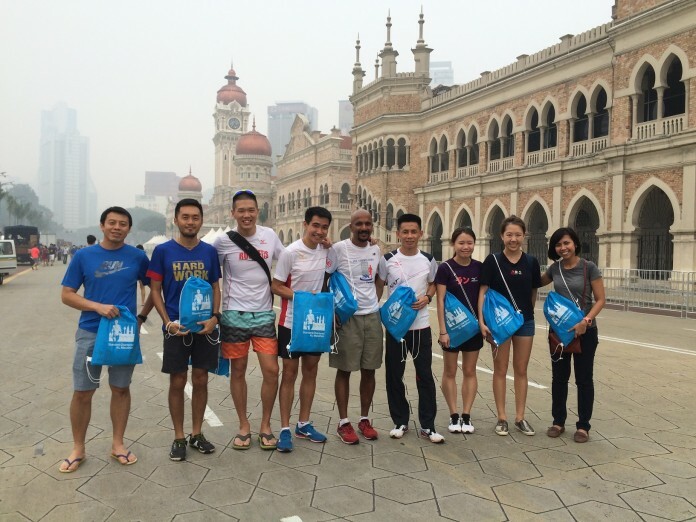 Thank you Flight Centre Active Travel for planning and bringing the JRL Academy for the Standard Chartered KL Marathon 2015! 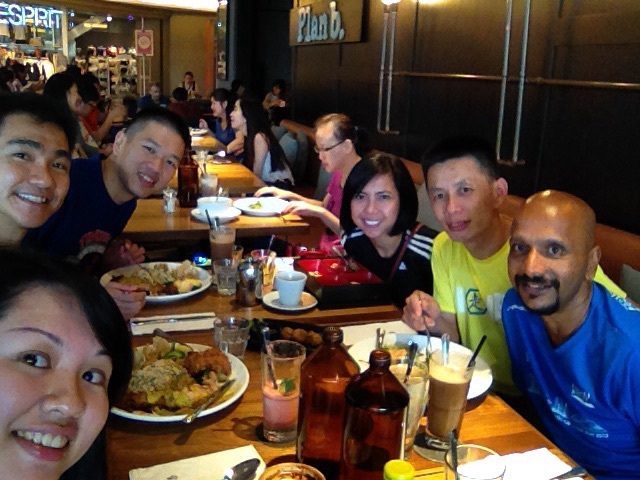 It was a pity that the race was cancelled but it did not stop us from having a great time at KL!